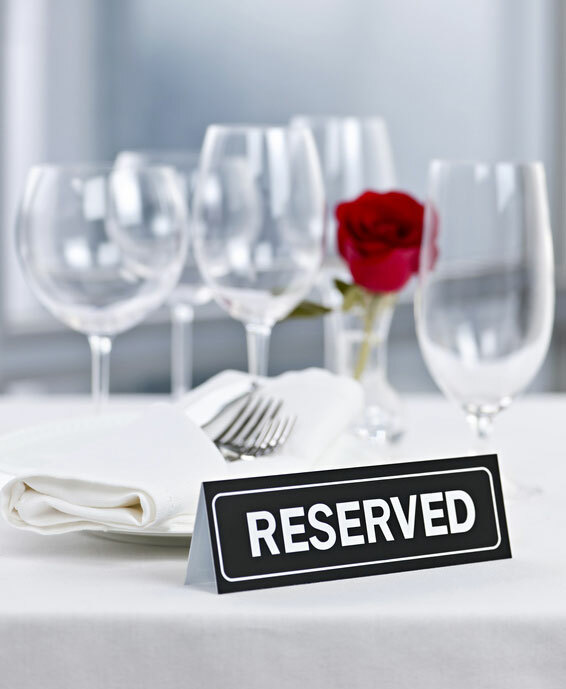 We would love to reserve a table for you. Just give us a call, or use the form below. *Note :All fields are required. *Note :We close on Mondays.